for a Meet & Greet and book signing! An amazing opportunity to sit and chat with the lovely Amy Butler, world renowned designer and author! Amy truly delights at the chance to meet her fans and see what they're sewing. 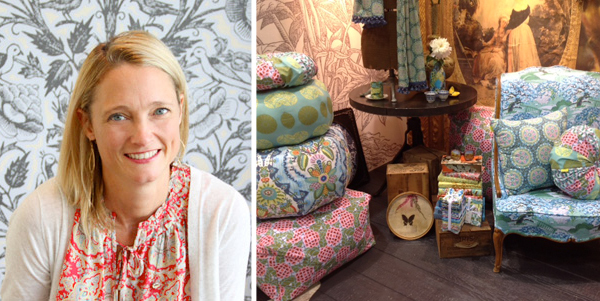 She'll be at Sew to Speak 5-7PM, Thursday, August 30th, bringing with her some beautiful samples and inspiration. Visit their website for more info! www.sewtospeakshoppe.com, www.sewtospeak.blogspot.com. Email columbus.modern.quilt@gmail.com if you want to go as a Columbus Modern Quilt group and potentially grab dinner afterwards!